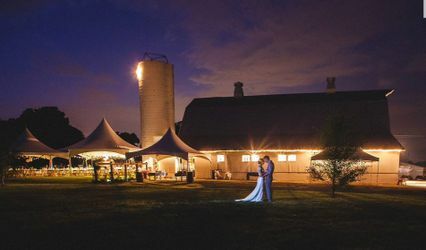 Elegant Wedding Glamour provides linens to create that elegant and glamorous appearance and feel that you have always dreamed about for your special day. 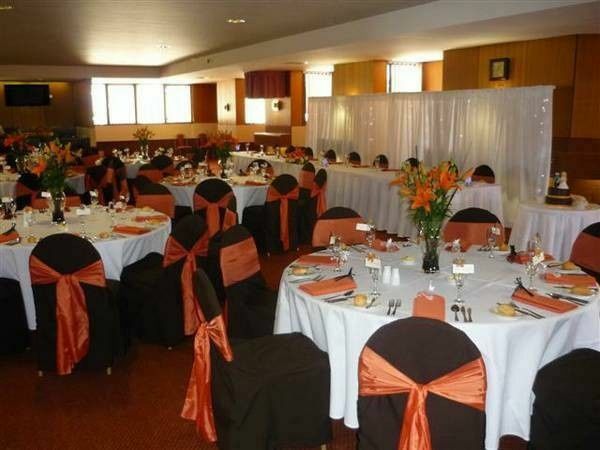 We have an extensive variety of colors to choose from that will turn your event into a much memorable one. 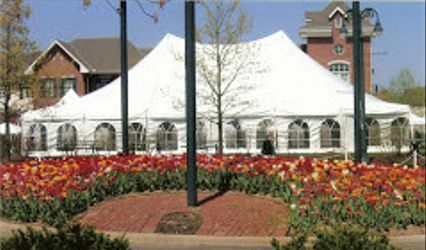 Whether it is a corporate even, wedding, birthday party, Bar Mitzvah, or an intimate get together, we can assure your full satisfaction. 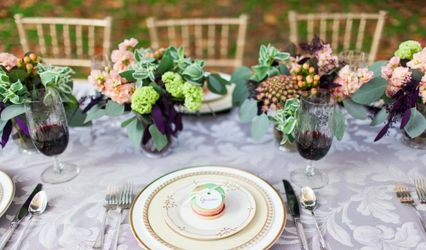 Our services include rental of table cloths, chair covers, chair sash's and napkins and Up Lighting to match your wedding color. Great Quality for a GREAT price! I wanted to take my holiday party to the next level and wasn't sure how to go about it. 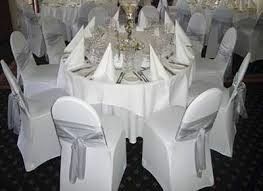 The flexibility of choosing colors for table cloths, chair covers and sashes made it easy and painless. My guest were impressed to say the least. I will definitely be using Elegant Wedding Glamour again! Thank you for taking the time to respond. I enjoyed working with you and hope to assist with future events. Elegant Wedding Glamour had all my needs when it came to linen rentals. They had so many different colors to choose from. My colors was White, Pink and Purple. 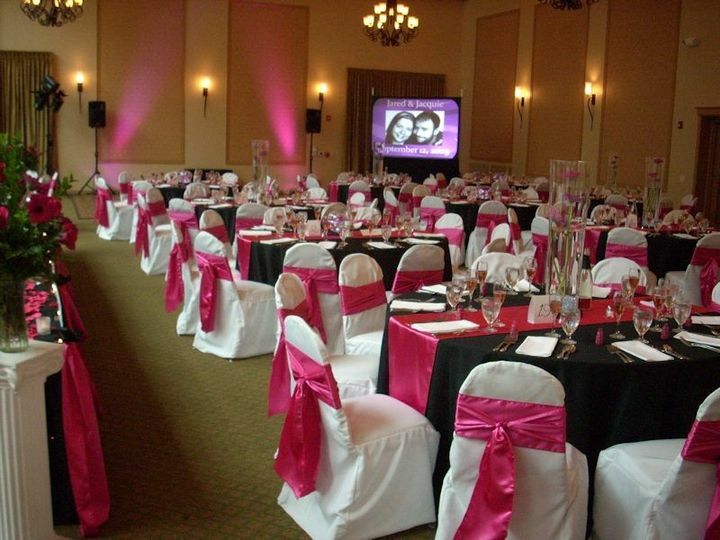 So I decided to do all my tables in white and used pink napkins to unfold and use as color to go under the centerpieces. Then the cake table and food serving tables, I used white for the base that went to the floor, then draped purple tablecloths on top for added color. My daughter's sweet 16 was a success and was beautiful. All the linens were beautifully pressed and no stains. 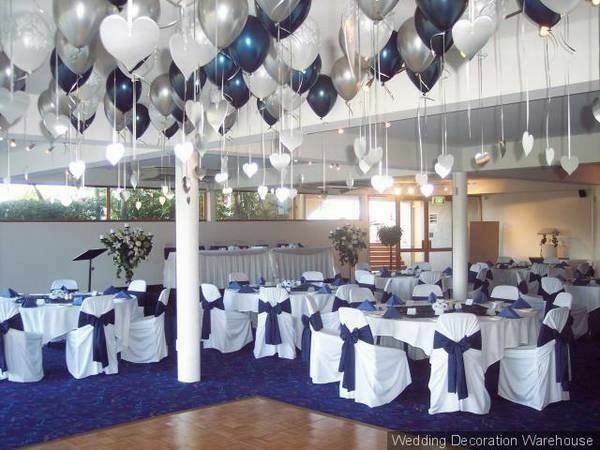 I would highly recommend Elegant Wedding Glamour for your event planning needs. They are reasonably priced to boot! 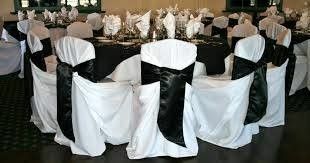 We rented 80 spandex chair covers and matching sashes & napkins at a rental rate no one could match. We met at a convenient location. They were clean, ironed, and ready for use on receipt.. Elegant Wedding Glamour made the return of goods, easy, and convenient to my schedule. I will be using their services again.